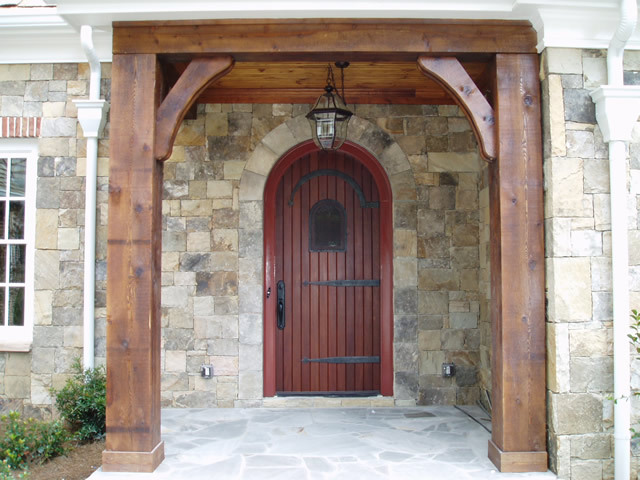 Integrity Architectural Millwork (IAM) is a manufacturing company of specialty building supplies. IAM is owned and operated by Sean Krupp, a builder of custom building materials with 17 years of experience. IAM's objectives are to provide wholesalers with a unique service that caters to the custom market, providing them with a combined 120 years of millwork experience. We offer a full line of Rot Proof, PVC-Clad products, for the look of wood without the maintenance. All of the products IAM sells are built to order and are warranted, backing up our product with integrity. Any product can be custom ordered with any species of wood available. Having our own on site Glass production facility allows us to be able to provide a two to three week wait for your custom order. © Copyright 2010 Integrity Architectual Millwork Inc. All Rights reserved.